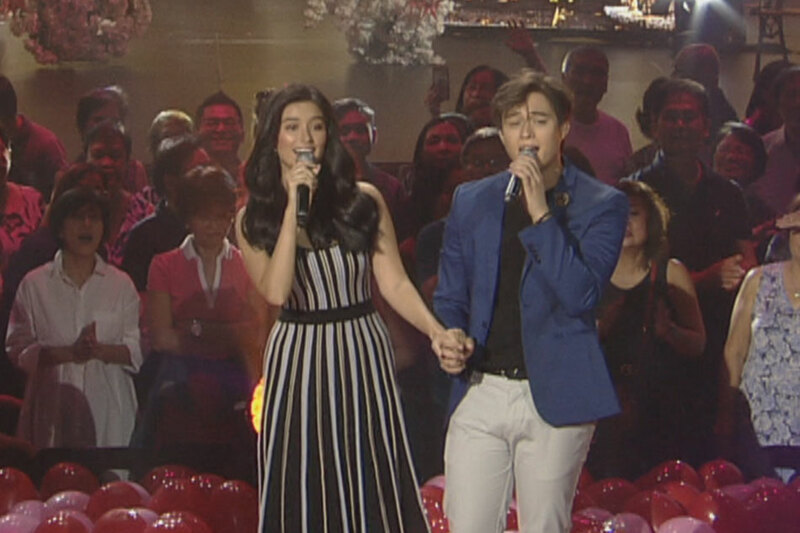 As part of their invitation, the two performed on “ASAP Natin 'To” their own version of Rivermaya’s “214” which is part of their movie’s soundtrack. Written and directed by Antoinette Jadaone, “Alone/Together” follows the love story of Christine (Soberano) and Raf (Gil), who cross paths again eight years after they first met during their college years. Produced by Black Sheep, it will hit cinemas nationwide on February 13.